I would always recommend that when you are selecting new carpet, particularly the color, that you take a carpet sample home. Because interior lighting and daylight can cause color variances, having a piece of carpet from your local dealer helps in getting it just right. I would also recommend checking it at night with your interior lighting. 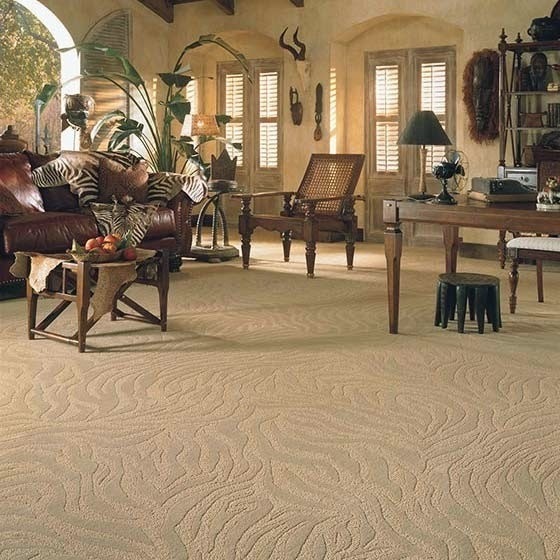 Lighter carpet colors also show more soiling than darker carpet and may require more maintenance. I would also recommend having your carpet professionally cleaned every 12 to 18 months. This will not only keep your carpet looking new but will also help with keeping in line with the warranties of your carpet. Your carpet is a major investment and if treated correctly will significantly add to the quality, comfort, beauty and warmth of your home.